Preply is a leader in online language learning. Its platform enables students to connect directly with tutors for lessons anytime and anywhere. The Preply team has always focused on being as close to the customer as possible. With such a high volume of users (tutors and students) on its platform, though, much of their feedback data would get lost at the customer support level, never making it to the teams that were actually designing and building the platform. Additionally, they were more reactive in their approach to analyzing customer feedback conversations. If they started hearing a lot of users asking for a certain thing, they would create a high-level Intercom tag for it and measure it during the active sprint to see if they should push it into development (basically, try to see how big of a problem it was). If it looked to be a big problem, it would get worked on. If not, they would drop it and start measuring something else. They would also bucket requests into super high-level categories in order to see how many users had problems within certain categories. For example, tagging a bunch of users with the the tag "calendar" doesn't mean that each user has the same problem or feature request within the "calendar" portion of your app. This approach lacked specificity and stripped out valuable context from user stories and customer conversations, thus making it difficult to figure out solutions to the customers' challenges. Customer support could recall the conversations, but when this data got passed to product, it was just a high-level number, trend, or percentage with no context. 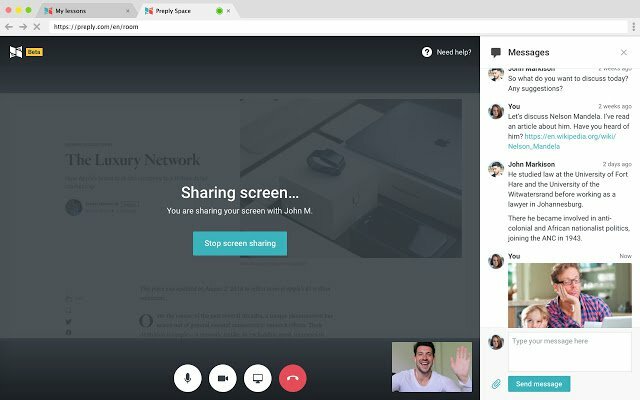 With Userfeed, they're able to gather feedback from users via the Intercom messenger app and link user conversations to particular feature requests using tags in Intercom. Instead of using high-level tagging that let conversations fall through the cracks, Preply can now attach a conversation to the exact feature request being managed in Userfeed. Then they can manage everything in high-level feeds for each of their modules within their platform. Userfeed helped Preply introduce one of their most strategic features - Preply Space, a video communication tool for online lessons.. Thanks to Userfeed, they were able to quickly and efficiently understand their customers' feedback and make adjustments to the product on timely basis. For the Preply team, Userfeed has definitely helped better the product improvement process and close the feedback loop. Intercom + Userfeed gave them the data and context they needed to find, understand, and fix a problem their users had, building a solution that helped them hit their desired product usage goals. 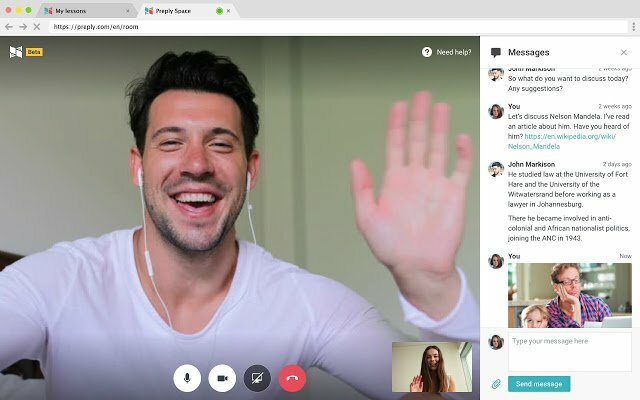 This proactive feedback loop combined with the ability to link users and conversations from Intercom has enabled Preply to gather feedback from 1k+ new users a month. Every user's feedback is taken into consideration, whether it's about a common or unique issue. Preply can now stay closer to the customer and provide a better customer experience. They've found that users are willing to give more feedback than ever before because Preply is actively listening and following up on their feedback.